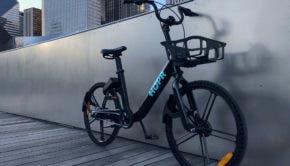 The Royal Auto Club of Western Australia has organized two programs to introduce people to the benefits of using an electric bicycle to commute to work. In 2015, 60 people in the city of Perth — the jewel of the country’s western coast — were given free use of an electric bicycle for 10 weeks. This year, the experiment was repeated in the city of Albany, located in Australia’s southwest corner.